Magic Fish Dreaming is a quest of the most wondrous kind, entreating young readers and old alike to venture forth into nature and their imaginations. It is an invitation to spend time with the ancients and experience a taste of our country through poem and illustration. As readers journey through the collection, they unearth secrets and encounter magic. The tropical heart of far north Queensland pulses resolutely throughout this medley of verse and art yet the stories it recites have far-reaching appeal. Odes to the wildlife whose habitats we explore; to those who attempt to make their livelihoods on the same lands and to Mother Nature herself, beat with sublime sincerity. Look beneath the beautiful camouflage of words and watercolours and you will find an evocative sense of spirit and place, and a plea to respect that from where we came and those that we live amongst. 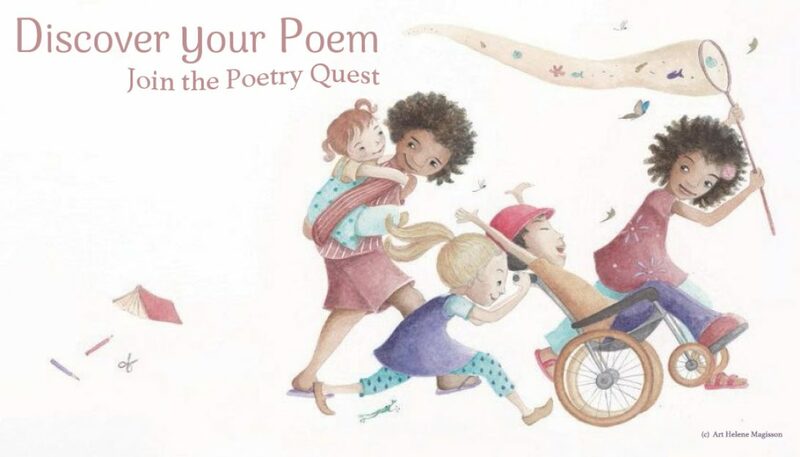 The lilting rhythms of June’s verse and the creatures and curiosities that swirl throughout each of Helene’s illustrations will entrance and delight children for generations. Wheelers Books – Australia for Libraries and Schools.